Antigua and Barbuda is a country consisting of two major islands (and lots of small islands) between the Atlantic Ocean and the Caribbean Sea. The official language is English. If your wish is to work in Antigua and Barbuda, check out the selection of resources below for searching for employment opportunities in this country as a foreigner. Also, be sure to read about employing workers in Antigua and Barbuda. Caribbean jobs: Not a great selection of jobs, but take a look. CareerJet: I’m sure you are probably familiar with CareerJet. They have job opportunities in Antigua and Barbuda. There you have it. 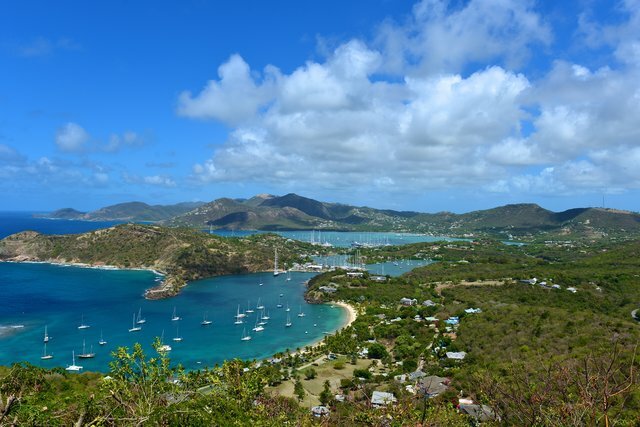 The best places to find jobs in Antigua and Barbuda as a foreigner. For information on visas for Antigua and Barbuda, be sure to check out my Antigua and Barbuda visa page.